doctors, family or other healthcare professionals. OXIPULS IS A CLIENT / SERVER PATIENT MONITORING SOLUTION. to share your health data. You can track live, or review past health data, see specific events in your health history. As a patient, you can document, show or communicate potential medical conditions to your health care providers or supervisors. Your personal health records are stored safely in a cloud, where they can be quickly accessed by licensed professionals: this means help gets to you faster. 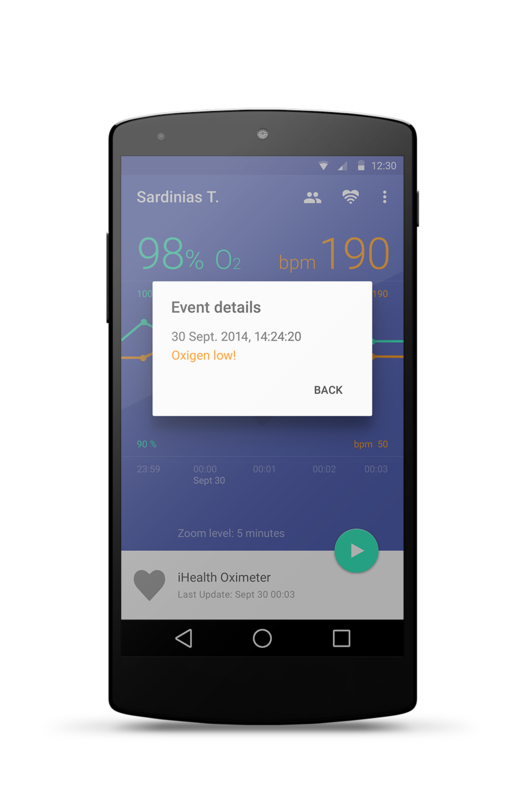 The next version of Oxipuls will support more devices, so your health data becomes more precise. Using that data, you and your medical supervisor will be notified when a medical issue has occurred, via customised alerts. 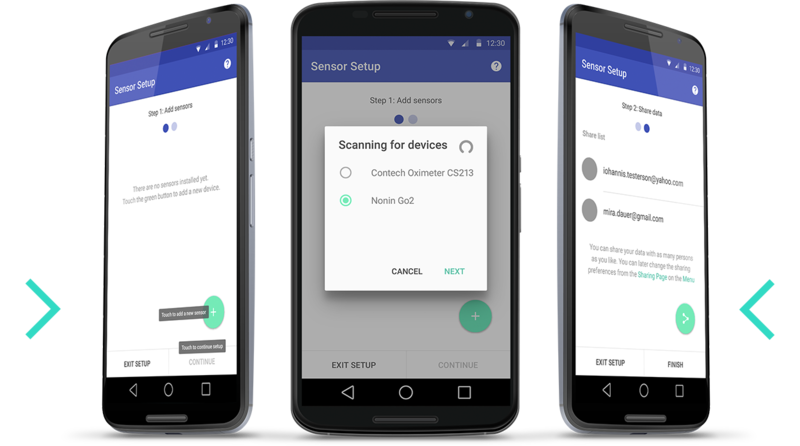 Thresholds set for each device can send automated notifications. You will browse logged data more precisely, allowing you to jump to a specific date in the graphic view. See what happened to a patient in the new Log View, based on the events recorded from a certain health device—and then export those results to a PDF file. 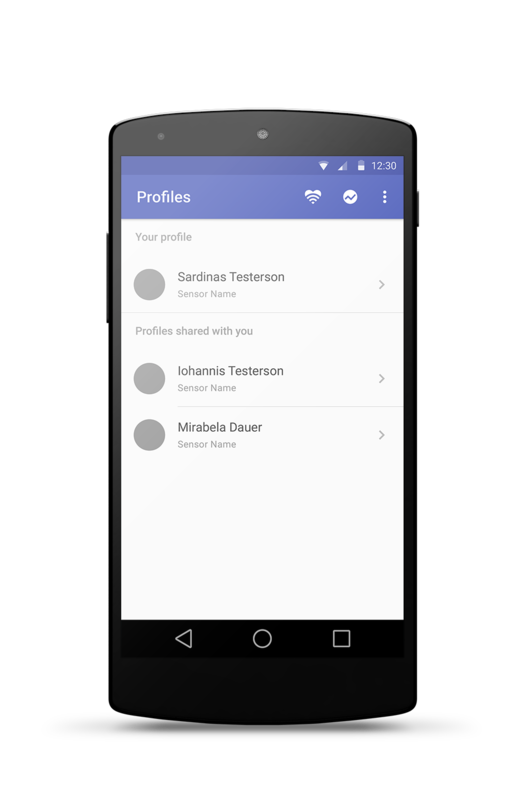 Sort your patients list and groups, search through that list and set it up to your preference. All those, and more to come. The only health App you’ll ever need. 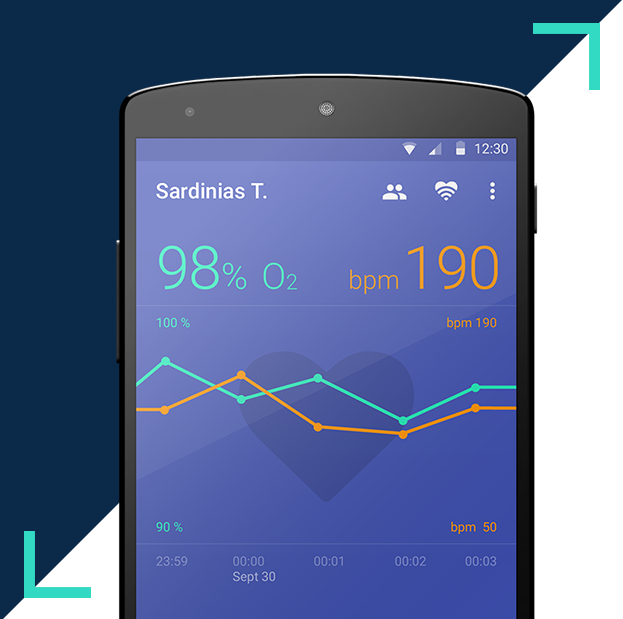 View, review and manage health data with ease, right from your smartphone.